The evenings are starting to get little bit chilly, so it's about time to bust out some cozy pajamas. 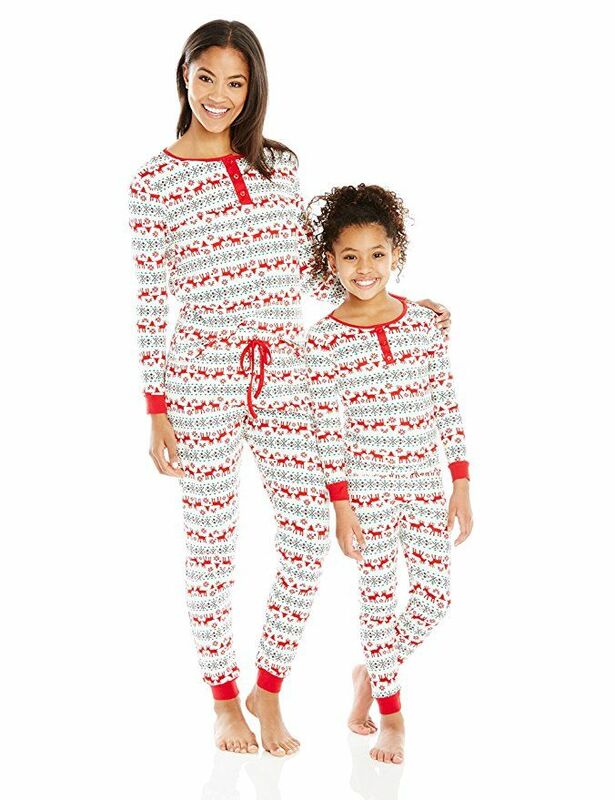 There's nothing cuter than your little ones walking around the house with matching pajamas with you, don't you think? Dollie & Me just restocked their cotton Christmas pajamas, in new colors, which are so, so adorable. Any cute Christmas pajamas you would recommend?